Your business’s décor should communicate success and confidence to every client. Its design should be clean, not cluttered. For that, people know to contact us. When it comes to crafting spaces that are both corporate and comfortable, there is no one better than Shantam Interiors Inc. Contact us at (780) 903-3552 today. If you’re looking to turn your place of business into facility worthy, you have come to the right place. There are few design firms who are capable of breathing life into the corporate realm without making it too casual. Thankfully, we are only a phone call away. 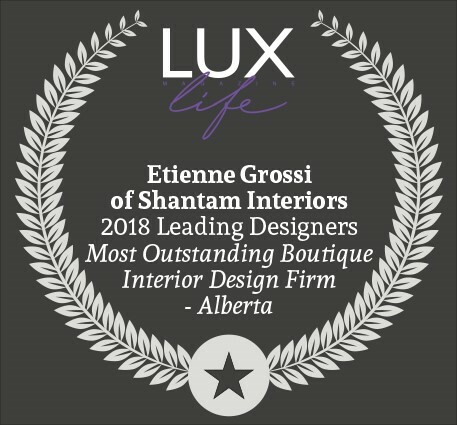 Shantam Interiors Inc was founded by Etienne Grossi in 2001. Since then, Etienne and Co. have found themselves fitting the most successful establishments with the finest décor. Whether your office is looking to convey the mid-century modern look of Mad Men, or the light-hearted look of a contemporary startup, we can help you. When you call us, we don’t just listen to your hopes and dreams. We’ll also look at your existing workspace for inspiration and design cues. We’ll highlight your building’s best features while concealing the less desirable ones. 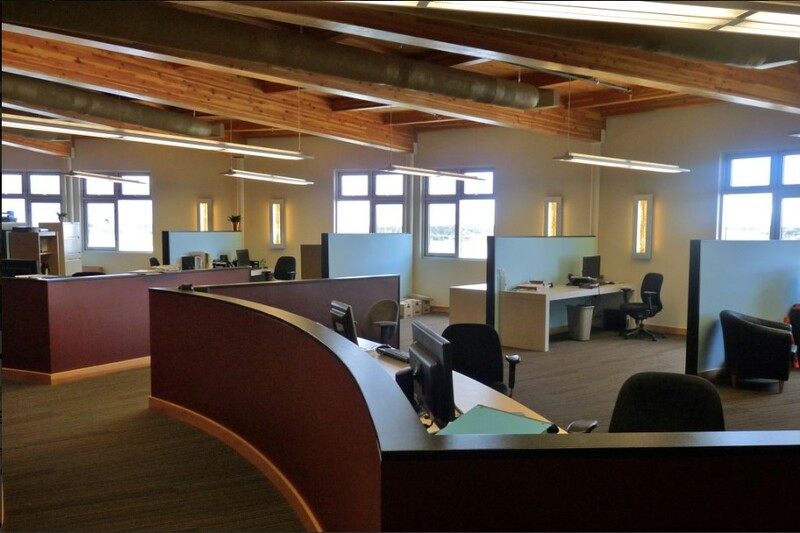 Through the use of complementary colors, fixtures, and furnishes, your office will be transformed. We’re not like those wrecking crews you see on television networks. Before we purchase a single light fixture, we’ll always sit down with your client for a thorough and thoughtful consultation—multiple consultations, in fact. It is during these consultations that we’ll learn your hopes, dreams, and your desired budget! The importance of quality restaurant interior design cannot be understated. Second only to menus and food preparation is your restaurant’s appearance. People aren’t just coming to your restaurant for a meal. They’re coming for an entire experience. They want to feel comfortable. They want to feel as though they’re miles away from the stresses of everyday life. They don’t want to sit in a claustrophobic space with all kinds of pointless clutter. They want to sit in a place designed with intention. That’s where we come in. Let’s not neglect the importance of office décor. When deals are made and broken solely on the strength of a first impression, it is important to have an office that impresses visitors. Your office should do more than convey the success you have today, it should convey the success you’ll have in the future and for years to come. With a little bit of help from us, we can make that happen. 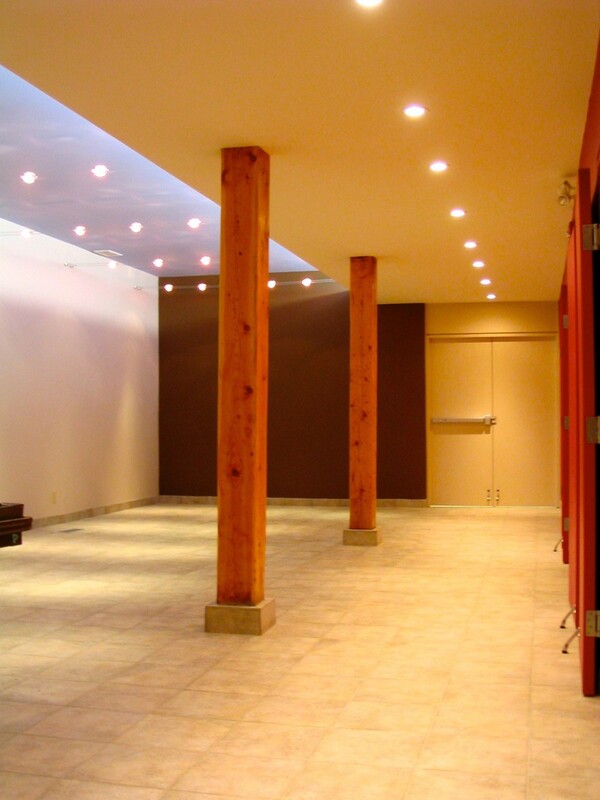 To request our commercial design services, contact us at (780) 903-3552. We look forward to hearing from you.